However, there are multiple bottlenecks with payments, different currencies, fulfillment, and inventory. Your legacy systems have seemingly ground to a halt unable to meet the increased demands of new cross-border business, and the added volume. You scramble to hire more people, increase production, and expand operations. Unfortunately, you end up spending the bulk of your newly acquired revenue chasing efficiency. If this sounds familiar, you're experiencing severe growing pains, not scaling. It's time to consider contacting a BigCommerce consultant to get moving in the right direction. The process of scaling up an eCommerce business is a tremendous responsibility because it involves every facet of your business. 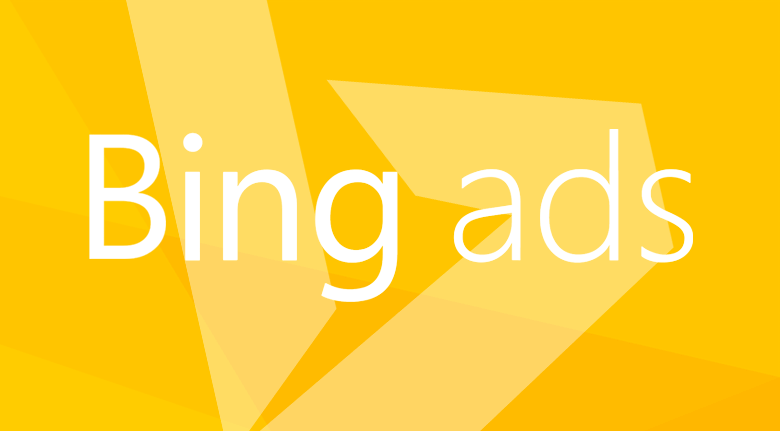 The goal is to increase volume and revenue while keeping costs disproportionately lower. Whether you tackle the problems in-house or hire a BigCommerce Developer, there are five challenges and considerations for ramping up enterprise eCommerce. Your platform is the foundation upon which you build everything else. There are two types of enterprise platforms, paid hosting or self-hosted. The first type, for example, Magento, requires you to host on-premise. Although there is more flexibility on the backend, you’ll need full-time web developers and coders. This option requires a substantial amount of resources because you are responsible for everything related to the hosting and maintenance of each website. The second option is the self-hosted, which includes SaaS eCommerce platforms with built-in integration capabilities. This self-hosting solution frees you to build your store without a separate hosting plan. The platform take care of site maintenance and security. In some cases, the cost of ownership is 75% less than paid hosting options. 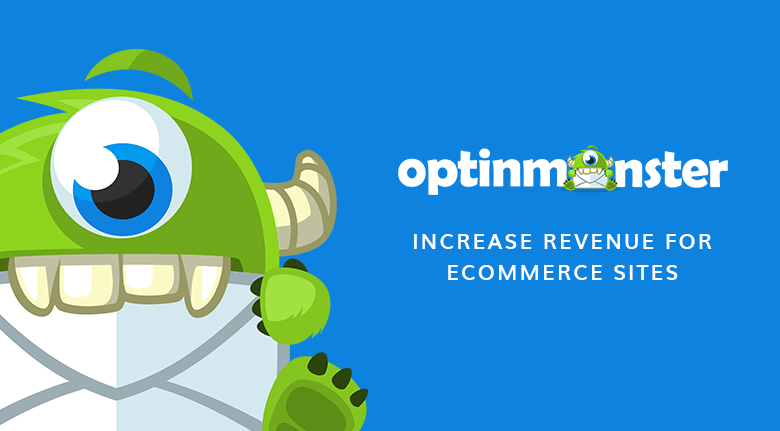 One of the best SaaS platform examples is BigCommerce. Enterprise companies essentially outsource their hosting and back-end management allowing them to reinvest money into more high-value segments of the business. BigCommerce offers many out of the box solutions including analytics that save a great deal of time and resources. Whether you choose paid hosting or a self-hosted platform, it will impact every area of your business, so choose wisely. Automation and duplication are the keys to scaling your company. From marketing to fulfillment, you must automate processes at every level so each system can handle the increased business systematically. For example, as your email list grows, new customers receive the same personalized email sequences. The only difference is the size of the list. The process remains the same. Is your current technology stack up to date? These are the services used to build and run one single application. One of the most significant challenges for most eCommerce operations is the lack of integration both within and outside the company. To maximize efficiency, enterprise vendors need to integrate with many selling and buying partners while offering multi-vendor catalogs. The bottom line is the company must synchronize production, operations, marketing, and hiring. After spending $40,000 to transfer to another platform, thousands of hours of company time, and months of organizing and reworking, we moved back to BigCommerce four months later. 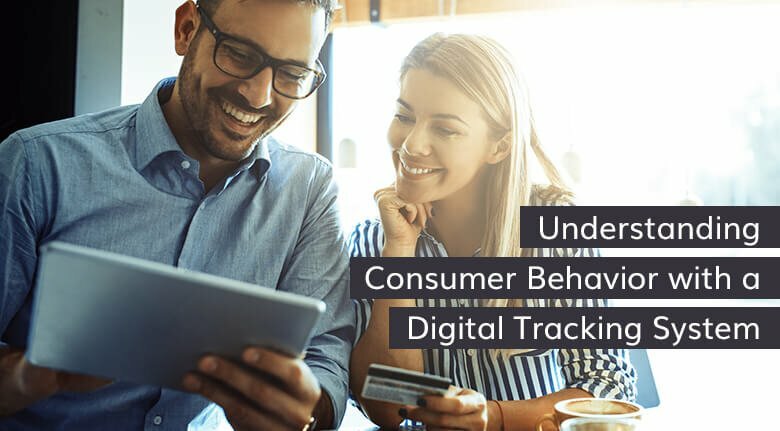 Throughout our trials and tribulations, we discovered BigCommerce had the most integrated system available and designed for exceptional customer experience. International expansion requires localization. Your website and infrastructure integrate with the native language, currency, and shipping. These are big challenges. However, a BigCommerce fulfillment company can handle a bulk of the set up and logistics. Taking a page from Amazon’s playbook, BigCommerce creates hundreds of websites for each country in which they do business. Localization provides retailers with the ability to use local languages and currency, reaching a wider audience. They have a guide "The Complete Cross-Border Ecommerce Guide to Growing Sales in APAC, Europe, The Middle East & Latin America," which is available for free. Our recommendation is to partner with a BigCommerce development company who will guide you through the growth process. Scaling is a massive investment in time and labor. Nevertheless, it is necessary for your company to improve efficiency, innovate, adapt to technology faster and provide better customer service. It’s essential to partner with an BigCommerce Design Agency with the latest technology and is dedicated to maintaining your competitive advantage. To plan for future growth, use an architecture that seamlessly integrates with your current business systems. BigCommerce offers one-click integrations, flexible APIs and webhooks for better efficiency. A Product Information Management (PIM) solution. In 2 years, we've seen a 150 percent increase in online sales. We had a big vision, and BigCommerce has not only supported us, they have grown with us. As we discussed earlier, the platform is the foundation of any online business. Additionally, it provides a shopping cart and flexible infrastructure allowing for easy customizations for either the front-end or back-end. 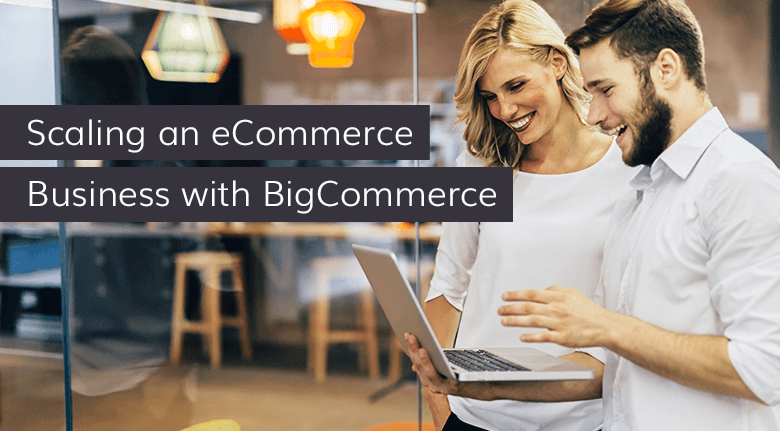 BigCommerce was designed to enable enterprise companies to scale globally. An ERP system such as BrightPearl is an all-in-one platform supporting multiple back-office functions. An integrated ERP allows employees in different divisions (e.g., accounting, logistics, and sales) to rely on the same information and data source while utilizing it for their specific needs. Sales orders simultaneously flow into the financial system and the order management department. Ultimately, everything gets done faster. A Product Information Management system consolidates product information for all other business applications where it is customized (e.g., the local language, currency, etc.) and sends to all storefronts and sales channels. It syncs, transmits, and receives product data to every module of a commerce technology stack. PIMs permit each department to function quickly and autonomously which is vital for any operation. You can simplify the process of scaling your business and reduce costs by planning your projects with the right partner. At Eventige, we find efficiencies, develop a business strategy and build solutions for clients. We can support your development and customization for the lowest cost of ownership on BigCommerce. We have successfully helped over 100+ enterprise clients. Click below to learn more about our BigCommerce Development Company Services.